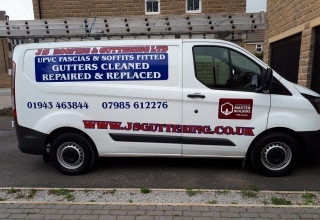 Based in Otley, West Yorkshire, JS Roofing and Guttering Ltd offer commercial and residential customers an efficient, safe and cost-effective roofing and gutter repair service in Headingley, Horsforth, Alwoodley, Bramley, Otley, Pool in Wharfedale, Burley in Wharfedale, Menston, Guiseley, Rawdon, Yeadon, Baildon, Bingley, Ilkley, Harrogate, Ripon and surrounding areas. 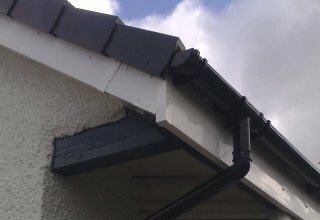 With over 15 years’ experience in roofing, gutter cleaning, guttering installations and repairs, JS Roofing and Guttering are well known for our reliable, friendly and professional service. 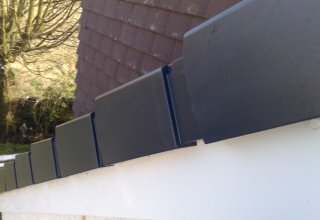 We pride ourselves on the quality of our workmanship and excellent reputation. 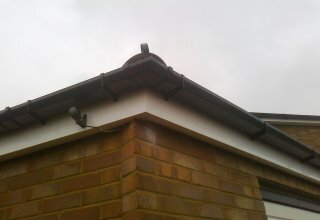 We will always treat your property as if it was our own and we always tidy up after the work has been done. 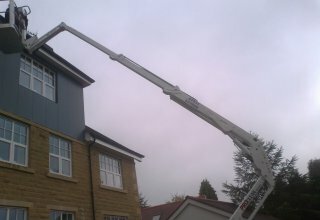 We have a 53ft Spider Access Lift available for hire to provide access to difficult to reach areas without having to resort to the expense of scaffolding. 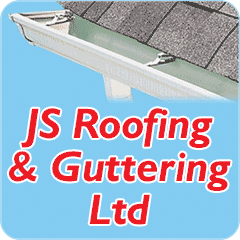 JS Roofing and Guttering are fully insured and members of the Federation of Master Builders.